SEE ALSO : Who are the 10 most powerful people in the footwear business? The success of Geox is due to the constant focus on the application of innovative solutions and technologies on the product that guarantee both impermeability and breathability. Geox technology is protected by over 60 different patents registered in Italy and extended internationally. Over 65% of its turnover is achieved abroad in more than 110 countries worldwide. 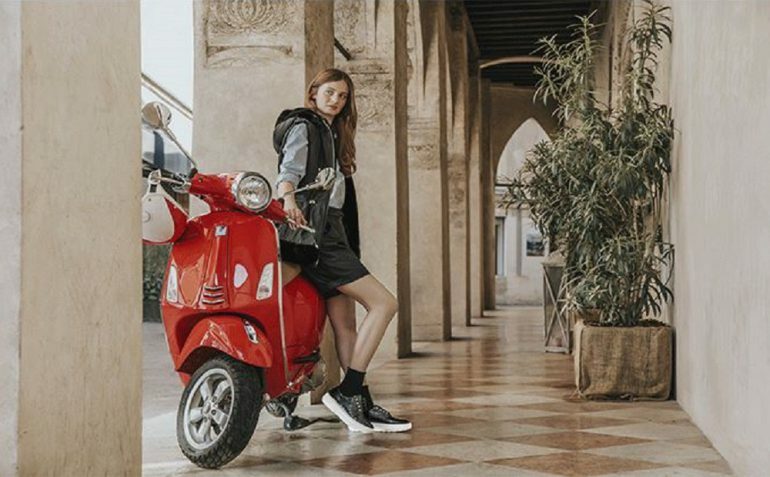 Geox distributes its product through around 10,000 multi-brand selling points and a network of 1.157 mono-brand shops worldwide. Effective from today, Fillipo Gori, former CEO APAC at Roberto Cavalli, will lead the Asian expansion of the brand. 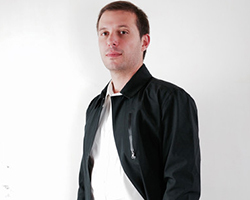 Filippo Gori is a fashion professional with a finance and consulting background. After having worked 3 years in management consulting he joined GE Energy where he worked 3 years in FP&A. Soon after he began his journey in fashion, working for Emilio Pucci (Retail Controller), Gucci (Greater China CFO) and Replay (CEO APAC). In 2016 Filippo joined Vip.com as BD Director for international brands and established a profitable business in less than one year. 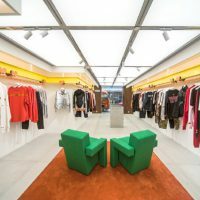 In 2017 Filippo joined Roberto Cavalli, in one year and a half he opened in 3 new markets and increased the store network from 2 to 20 across Asia. In 2019 most of Asia markets will be reopened either through DOS or franchisee partnerships.